From helping out my Gran in her kitchen garden when I was a child to doing a ‘make-over’ in the garden of my first house, I have loved being outside and gardening. For a long time gardening was only a hobby, while I continued with my management job in a city centre office. But after moving house into a more rural area I decided to take the plunge and retrain as a professional horticulturalist and complete a practical traineeship in a restored historic garden. Since then I have set up a garden design and maintenance business in Lancashire and combined it with teaching gardening and horticulture skills to children, adults and those with learning disabilities and mental health problems. 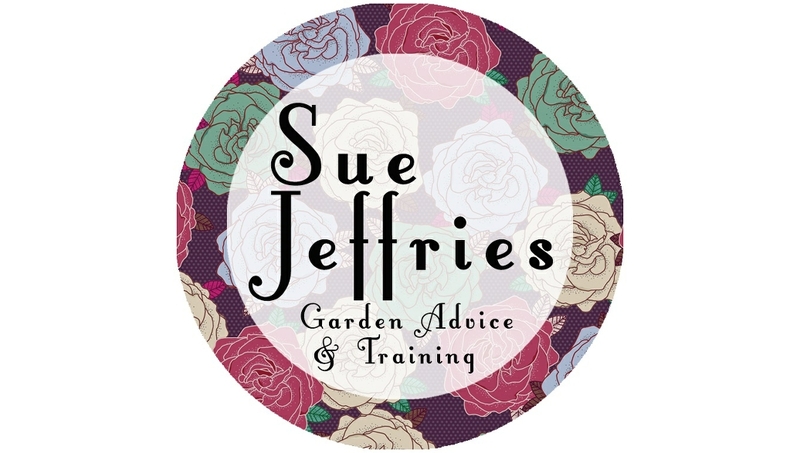 Through this I have become a fully qualified teacher and can now pass on my gardening knowledge and expertise through one-to-one advice and training as well as group workshops, training sessions, courses and talks. I‘ve worked with MIND Tameside, Oldham and Glossop, Lancashire Adult Learning, Chorley Council, Longridge Town Council, Progress Housing, RSPB and Groundwork MSSTT as well as many other customers across Lancashire. 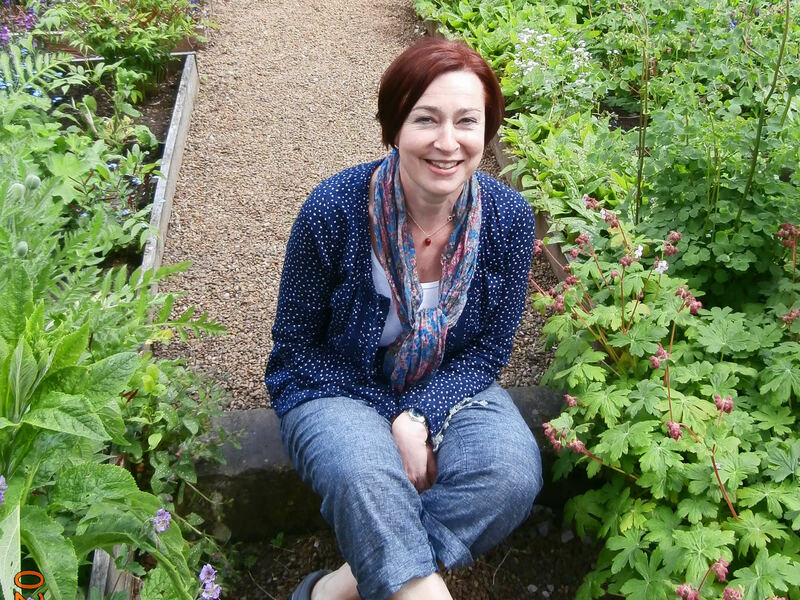 I currently manage and deliver a range of therapeutic gardening courses for Start in Salford. 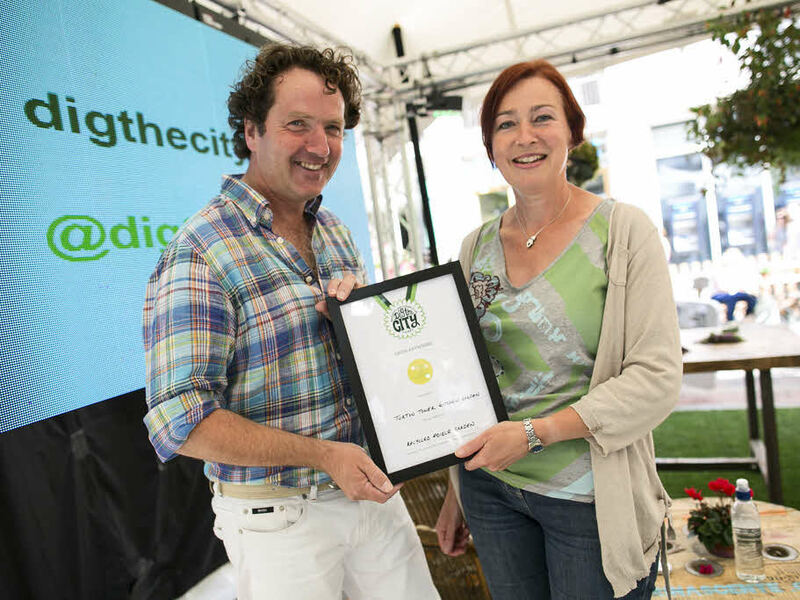 At Manchester’s ‘Dig the City Garden Festival’ in 2014 I designed and built a mini-show garden to publicise the Turton Tower Kitchen Garden – winning ‘Best in Show’ in the ‘Grow Anywhere’ category. Then in 2015 I worked with the Royal Manchester Children’s Hospital to create “The Playful Garden”, which was awarded a Gold Medal. In 2016 I ran workshops & talks on Creative Container Gardening at Chorley Flower Show in Astley Hall Park. In 2016 and 2018 I was Assessor for the RHS’s ‘Green Plan It’ project for secondary school students in the North West. In 2017 and 2018 the therapeutic garden I manage at the charity ‘Start in Salford’ won an Award of ‘Outstanding’ in the North West in Bloom’s ‘It’s Your Neighbourhood’ category, also winning the ‘RHS Growing Communities’ Award in 2018. 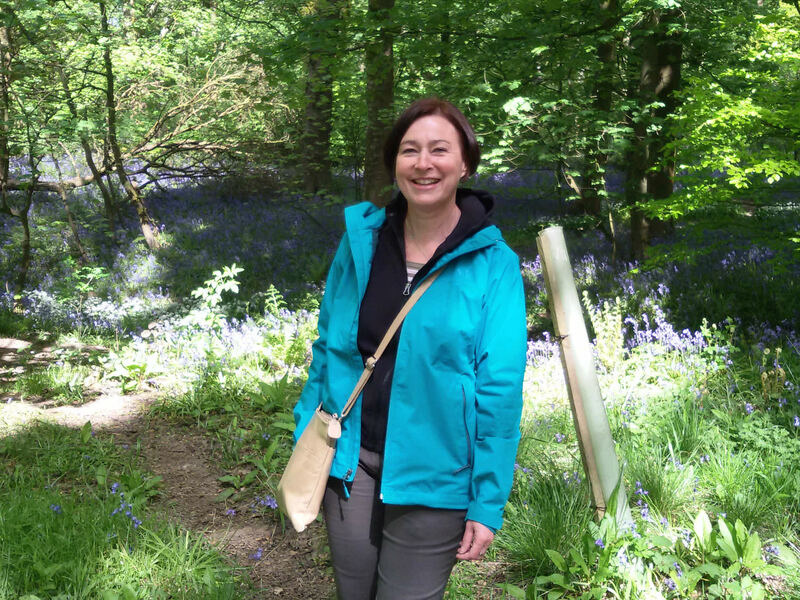 I spent a total of six years at Myerscough College in Lancashire studying firstly for my FDSc Professional Gardening and Plant Knowledge (for which I received Distinction) and then my teaching qualification – PCGE (Post Compulsory) with QTLS. Prior to my time at Myerscough I studied at Reaseheath College, Cheshire for a BTEC Advanced Certificate in Garden Design. 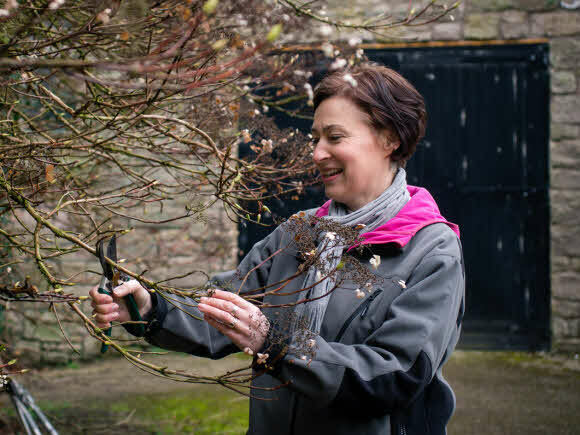 My practical, hands-on horticultural training was gained through a year-long part time traineeship at Pendle Heritage Centre’s Walled Garden. This was organised by the Women’s Farm and Garden Association (WFGA). I am a member of the Chartered Institute of Horticulture. 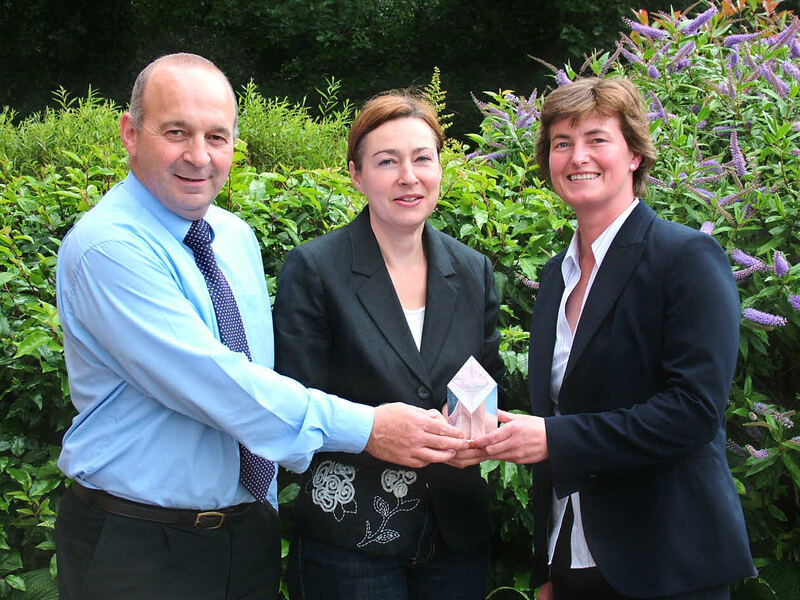 I also have an Award in Social and Therapeutic Horticulture (Mental Ill Health Services) delivered by Thrive (the national charity developing and delivering Horticultural Therapy services) and accredited by the University of Coventry.